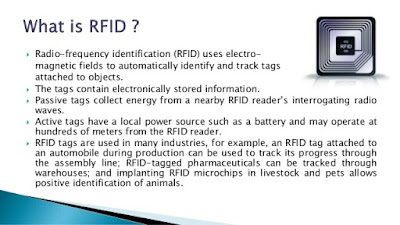 Musings 'n scribblings of a philanthrope .. : Alliance Uty Bangalore students implement RFID ATT ..
Alliance Uty Bangalore students implement RFID ATT ..
What is RFID tech - a primer ..
Great news from Operations !! Alliance Uty goes Hi-Tech, with great support from students .. The fourth sem and second sem MBA Operations students in their class now have 125 Khz passive RFID based automated attendance tracking system implemented by the students in the class. As part of a mini-project / mini- challenge, the project was posed to the students. The biggest challenge for the students, being from Business Management classes, was not only to identify the technological aspects, but also to identify the best technology / vendor combination that could offer the best VALUE-FOR-MONEY ..
As we understood, there were three phases in the project implementation. Phase III - implement the technology in the classroom in the shortest time available after doing the analysis and required programming etc. 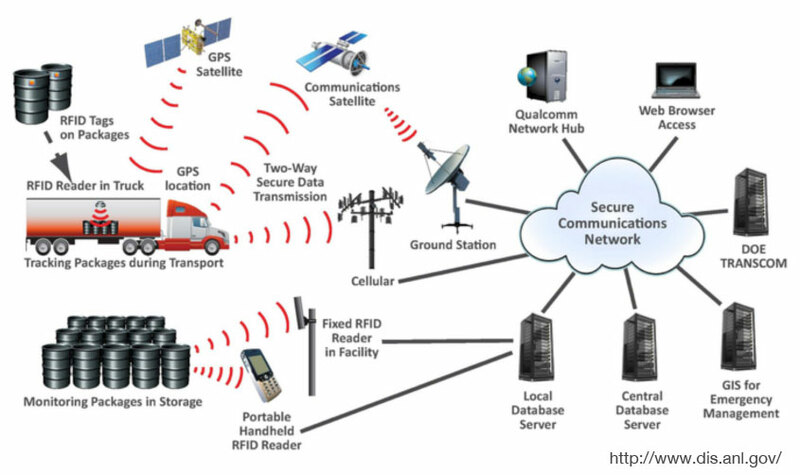 The students had to identify the best RFID technology available, design the suitable frequencies to work along, design the complete system, including the software or purchase it. After completing phase I, the students had to identify the vendors, talk to them, talk the financials and thirdly, plan the implementation project in as short a time as possible. 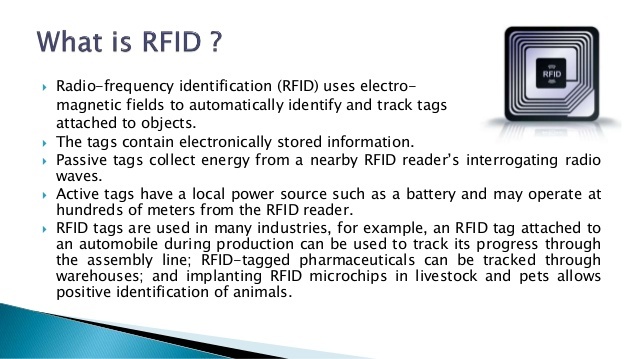 Wide and varied RFID real-life applications .. Since the Shivarathri holiday came in between, the students had enough time to work around with the system, test its implementation, fool-proof it and get it ready for field application, ie. to be taken to the classroom. Being Management students, all along we have been stressing on the second most important constraint, after technology, COSTS - to reduce item costs and implementation costs of this high-tech Asset Tracking Technology (ATT). As of our information, no other business school or central or state government funded academic institute in Bangalore has accomplished this feat through the students. 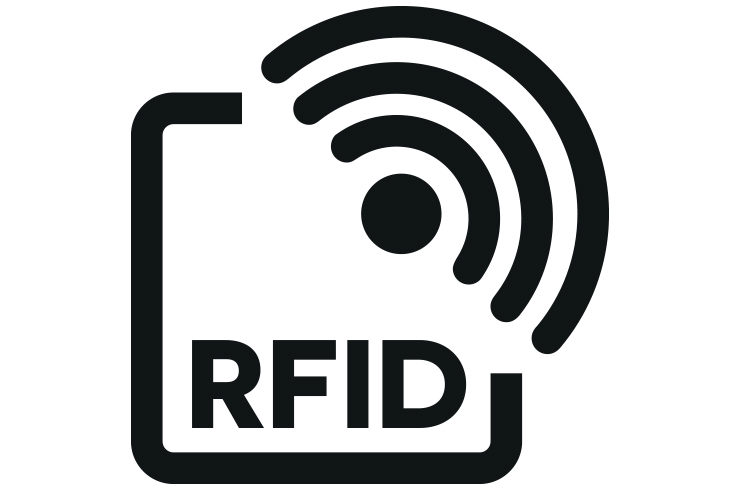 carried out the RFID tech job (incl software) in just under a week at a cost of Rs 1400/-, total expenses less labour and transportation. They did it for a class of 70 taking the subject of Logistics and Supply Chain Management. These students deserve all kudos and motivation to continue their efforts to master more advanced technologies and their practical field implementation. We shall seriously look at automating the attendance recording in other operations classes and the whole Uty too. Having understood the different aspects and facets of this technology, scaling this technology to other streams and Colleges, including ACED in the University is quite tractable.